In business, control of vital processes is the key to improving overall performance in terms of both quality and cost. Today's emerging integrated business collaboration networks have prospered by being able to target connectivity and visibility with company-external processes for improvement and competitive advantage. Control of inbound supply processes from the supplier’s location to the destination dock door has always presented challenges to the recipient due to a lack of control over what is normally a supplier owned logistics process. Today, leading companies are taking control with integrated supply chain organizations and now what was one of the most challenging areas has brought high rewards for these companies as they integrate supplier information seamlessly into their own operations. Increasingly, there is a need for supply chain management technologies to not only identify cost efficiency issues but also consider the value of the supply chain. From a recent Capgemini report, "Supply chains will reflect the growing trend for collaborative manufacturing, increasing in complexity and changing shape in favor of fewer suppliers but more distributors." From the PRTM Global Supply Chain Trends Report, "Limited supply chain flexibility and the lack of internal competency to manage partners are major barriers to globalization." 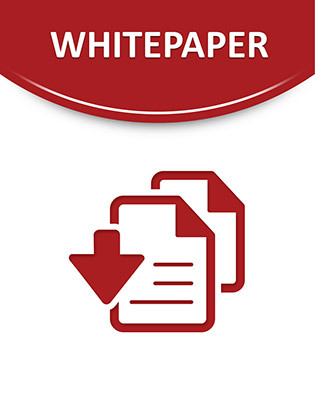 This white paper will enumerate the critical business challenges, as well as specific opportunities and benefits of working aggressively to achieve inbound supply integration.